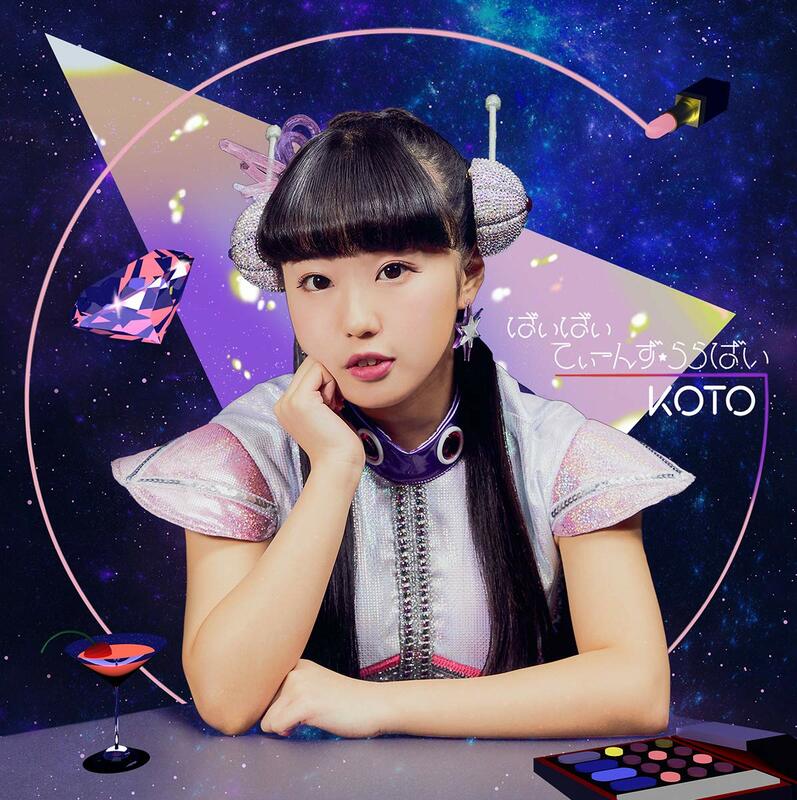 KOTO celebrates the last of her teenage years with new album and a new promotional video named for that familiar chant. This short version sees the diminuitive one in a dance set with a shrine adorned with photos and a mirror. 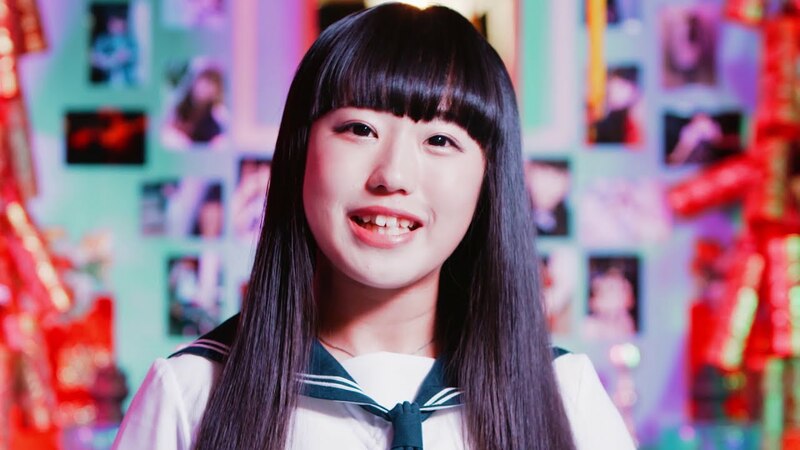 A seifuku KOTO and a performance outfit KOTO both get their groove going with blonde back dancer in an arm swinging affair that should get your inner wota all excited. 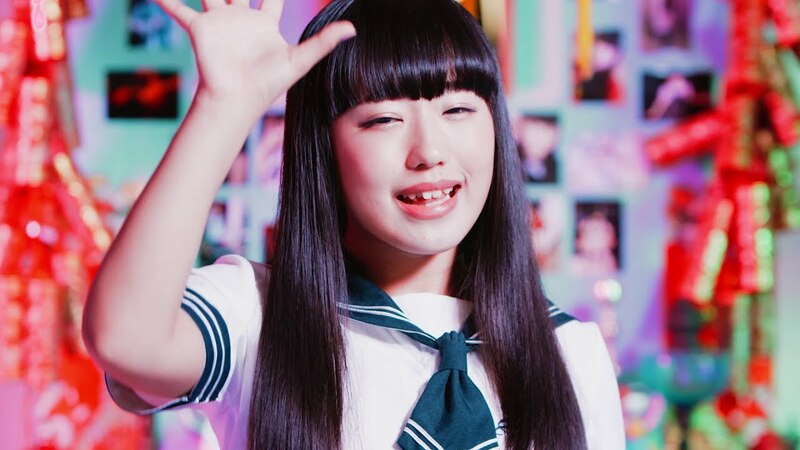 There’s more than a little of the ol’ Eurobeat in here for you para para fans out there. 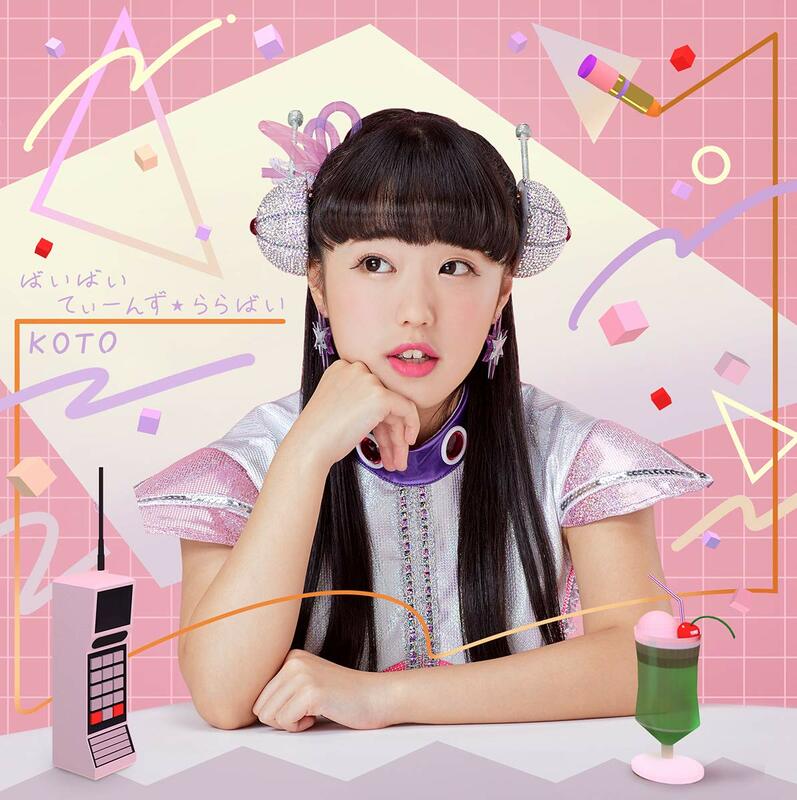 You can find “Tiger Fire Cyber Fighter” on KOTO’s “Bye Bye Teens Lullaby”, in stores on November 28, 2018. 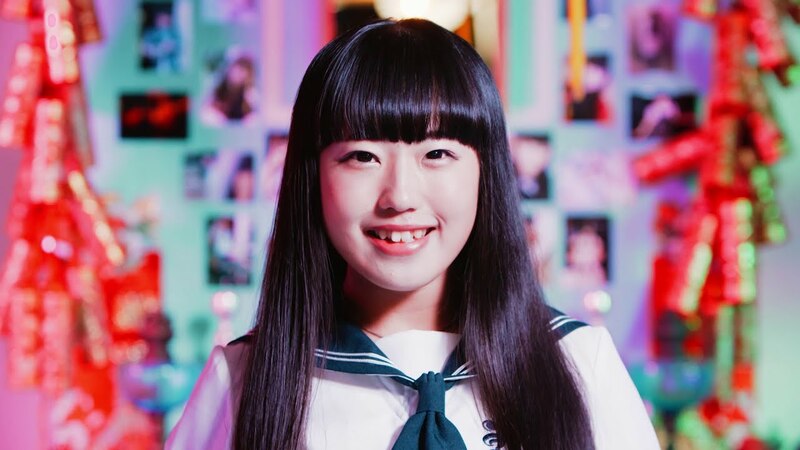 Next New PV Alert: GIRLFRIEND – Miryoku to wa?